The latest thought-leadership paper from Frost & Sullivan, ‘Quality 4.0: A Paradigm Shift of In-line Inspection in Body-in-White’ addresses the changing landscape of the automotive industry. 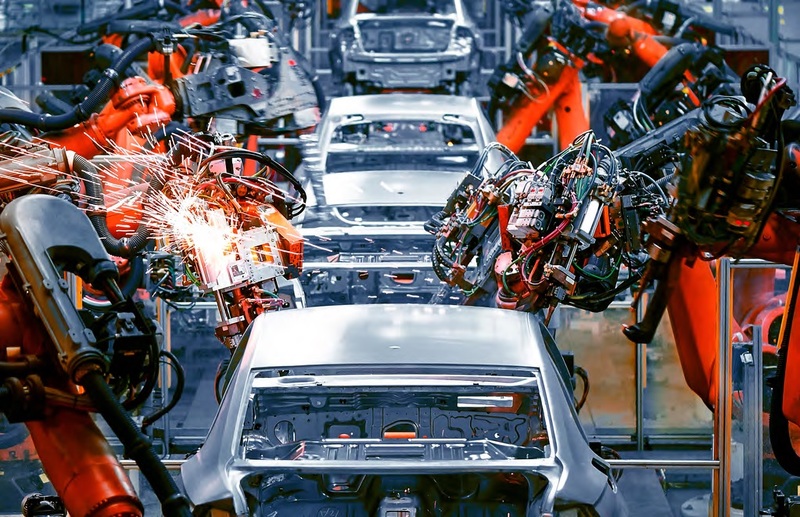 Based on automotive industry trends and primary research, this paper presents insights and analysis from leading automotive players, body-in-white experts, and dimensional metrology solution providers. Read the ‘Quality 4.0: A Paradigm Shift of In-line Inspection in Body-in-White’ paper here. 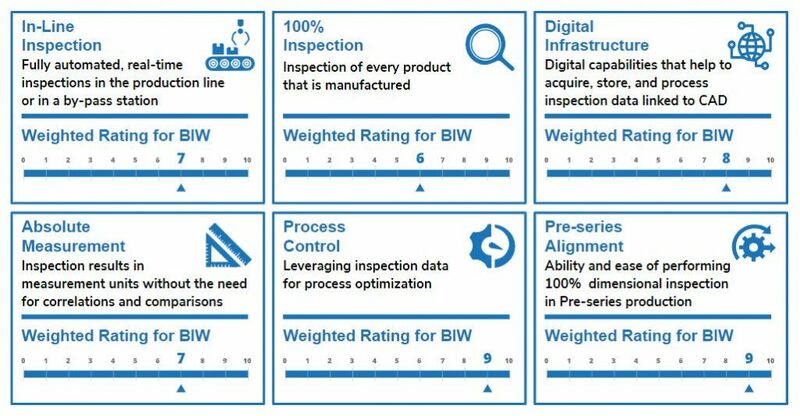 Frost & Sullivan has developed a new Quality 4.0 Index that benchmarks technologies within BIW dimensional inspection. The index defines the key criteria for quality inspection systems to meet, for developing efficient and productive dimensional inspection solutions. It consists of 6 unique elements: In-line inspection, 100% inspection, digital infrastructure, absolute measurement, process control and pre-series alignment. Following extensive primary research with automotive industry experts and market players, Nikon’s Laser Radar has been bench-marked against competing technologies. The Laser Radar stands out as the most promising system for body-in-white inspection, to meet the demands detailed in the Quality 4.0 Index. It is identified as the outstanding inspection tool for integrating automotive body-in-white into the production line. It will be a pivotal technology in the paradigm shift towards digital, automated and connected inspection that drives the production process. Find out more about Nikon’s shop floor Laser Radar for automotive Body-in-white.